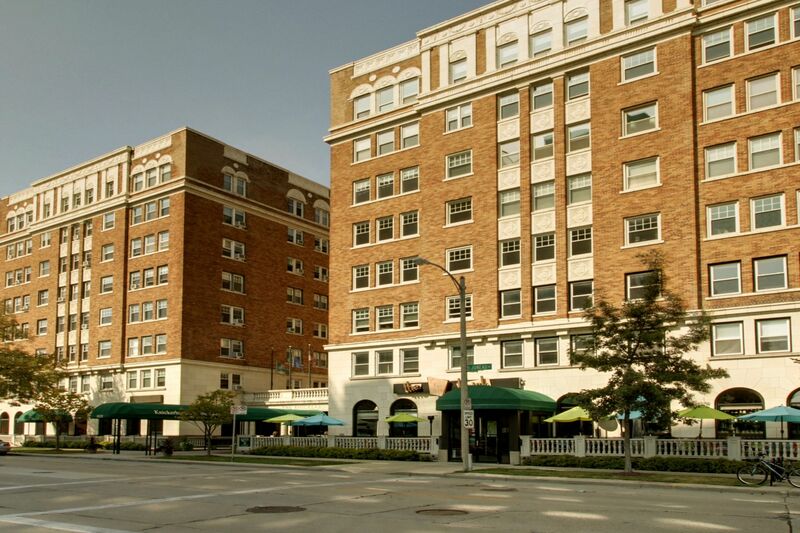 During your stay with Knickerbocker on the Lake, be sure not to miss out on some of the best Milwaukee events. From festivals and parades to local fairs, check out what events are happening during your stay in downtown Milwaukee. A tradition since the 1800s, the Milwaukee St. Patrick’s Day Parade is a favorite among locals and visitors alike. Those visiting on St. Patrick’s Day be sure to head out to this celebration of Milwaukee’s Irish heritage. For over 50 years, the Lakefront Festival of the Arts has been a popular celebration of the local arts. The three-day fundraising event now hosts over 30,000 attendees and over 170 artists from around the country. Beer lovers will rejoice at the annual Milwaukee Brewfest. Come taste test the best craft beers in the US all while admiring the beautiful lake view. Taking place right in the heart of Milwaukee is the annual Wisconsin State Fair. This favorite local event is comprised of the best food, entertainment and fun Milwaukee has to offer. This popular event space, officially titled the Henry Maier Festival Park, is home to a wide variety of events and festivals throughout the year. Most notably, these grounds host the Summerfest Music Festival. There are also a variety of cultural festivals held here including the Indian Summer Festival and German Fest.